Thank you for visiting Paint Basket Online Art Lessons. 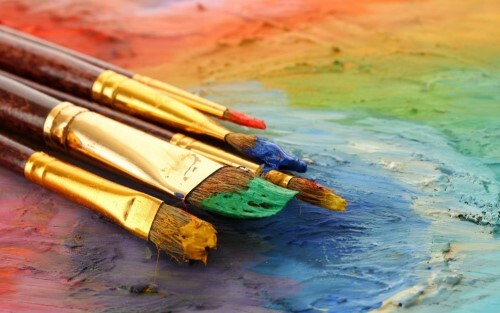 On the site you will find hundreds of online art classes. There are classes in oil painting, watercolor painting, acrylic painting, pencil drawing, pastel drawing as well as pen & ink drawing. There are even classes in lesser known art forms like scratch board drawing. It doesn't matter if you are brand new to art or have been an artist for years already, we have classes to suit your current ability. By clicking the button below you will find over 100 free online art classes which you can follow. Most lessons have a text tutorial and a narrated time lapse video for you to follow. We add new free tutorials every week. If you join our mailing list (sign up on any class page), we will send you the occasional round up email of new tutorials added to the site. Have fun and enjoy the classes.